Madhan Pandian was born on 22nd August in Madurai, Tamil Nadu. He completed her secondary education at Velammal Matric Higher Secondary School, Anna Nagar. He has a bachelor’s degree from Dr.M.G.R Engineering College, Maduravoyal. Madhan Pandian is an Indian Actor, who is working in Tamil film and television industry. Madhan made his acting debut in the Tamil television serial “Kana Kanum Kalangal Kallooriyin Kathai” along with Haripriya, directed by Raja. He also acted with well known actresses like Anandhi, Manisha Yadav, Yuvarani, Shamily Sukumar and Shruthi raj. He has appeared in some well known films such as Trisha Illana Nayanthara, Ivan Yarendru Therikiratha and Anbanavan Asaradhavan Adangadhavan. His performances in many films were lauded especially in “Trisha Illana Nayanthara” which was one of the Best films of the year 2015. 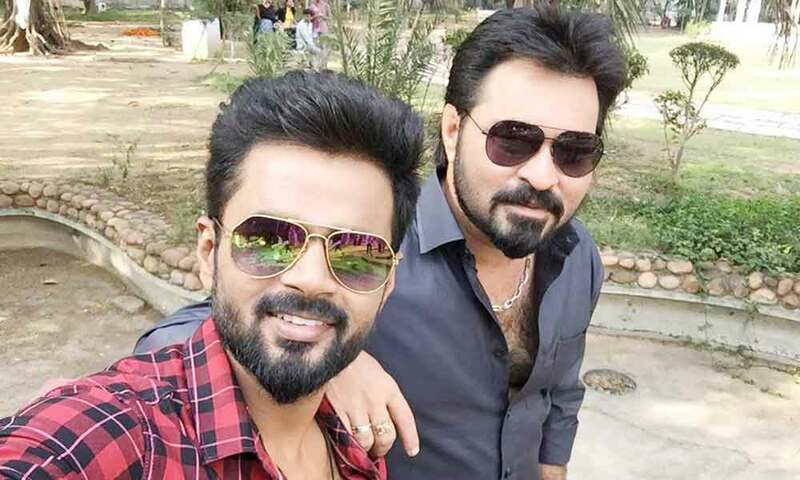 He worked with some of the top names of that time like Madhan in “Anbanavan Asaradhavan Adangadhavan” along with Silambarasan, Tamannaah Bhatia, Neetu Chandra and Shriya Saran. 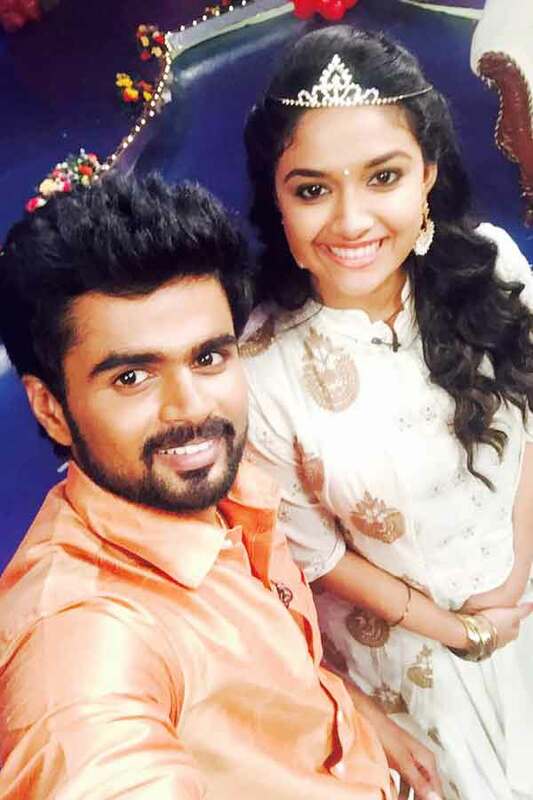 Madhan currently doing the supporting role in Poove Poochudava serial along with Krithika Laddu in Zee Tamil. 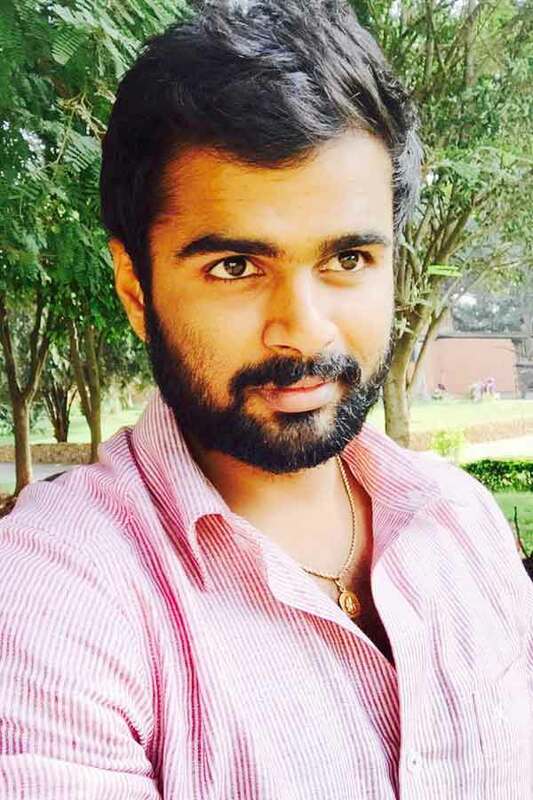 Madhan Pandian as Sundhar role in Poove Poochudava serial. Anbanavan Asaradhavan Adangadhavan, Ivan Yarendru Therikiratha, Trisha Illana Nayanthara. Kana Kanum Kalangal Kallooriyin Kathai, Office, Dance Jodi Dance, Anjarai Petti, Poove Poochudava. Chennai Bachelors, Kakka Kuruvi Kalyanam, Varun Varsha.